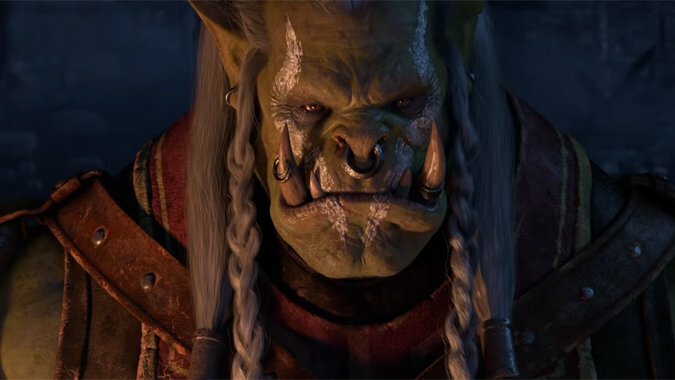 After viewing the Lost Honor cinematic at BlizzCon 2018, it was clear that Saurfang's tale was far from over -- Horde players can now follow that story forward. 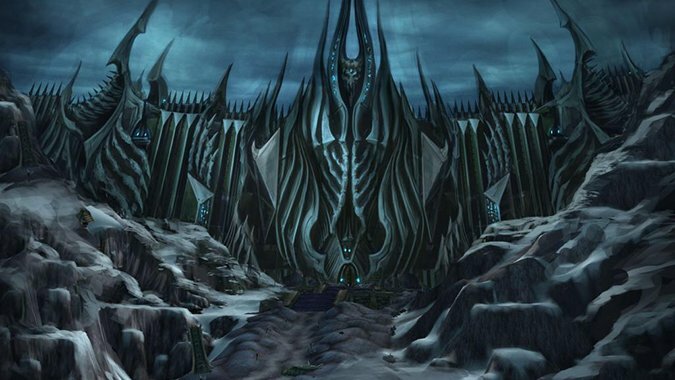 When we first made our foray into the frozen wastelands of Northrend, we weren’t sure what was in store for us. 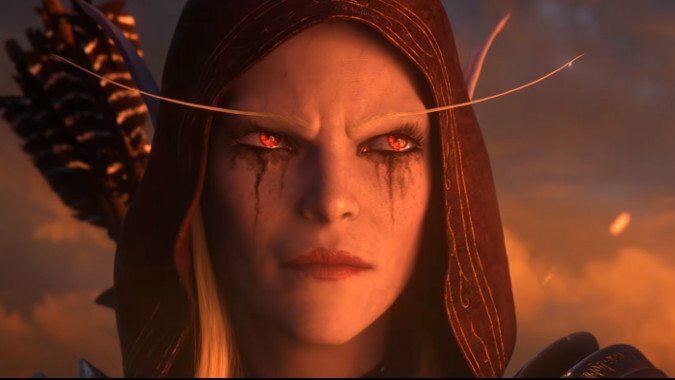 It's fair to say that for a long time now, there's been some debate on the role of leading women characters in World of Warcraft. 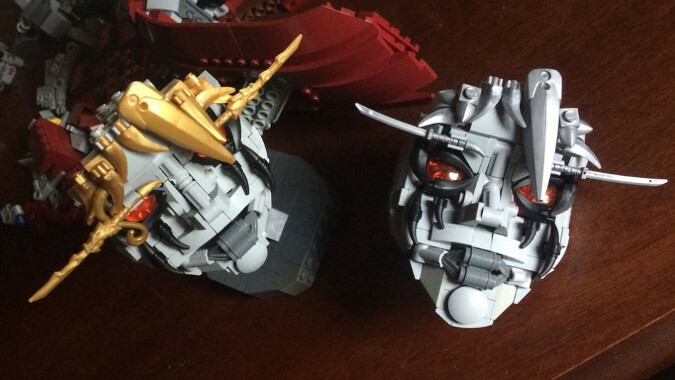 The vast array of LEGO sets out there indicate that there's a market for the little bricks well past childhood, but sometimes I forget just how many people are into making things with them. 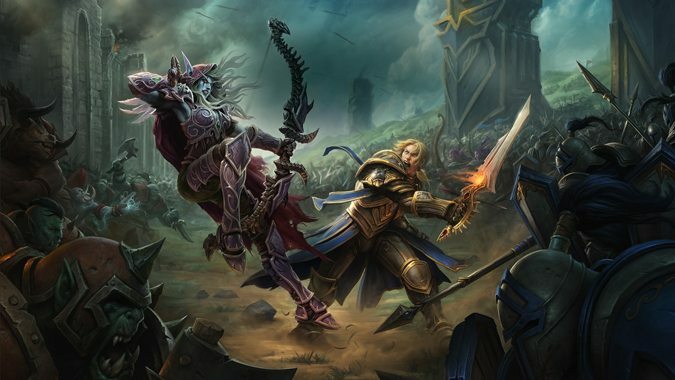 What counts as a satisfying end for a lore figure? 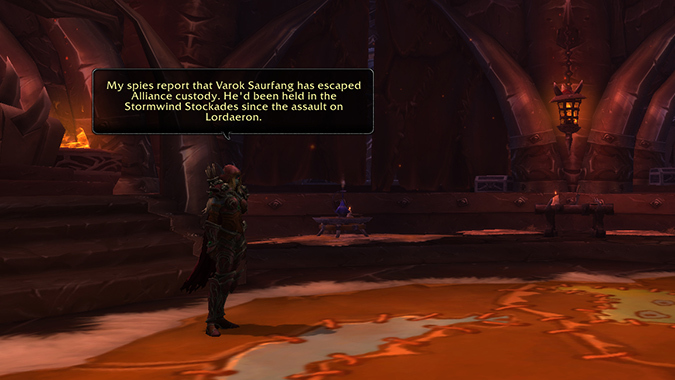 I'm very happy that Vol'jin gets more story in Battle for Azeroth even if he is dead. 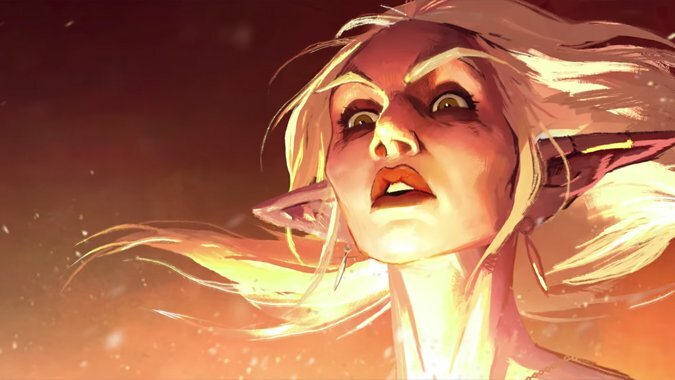 By burning Teldrasil, Sylvanas not only pushed the Alliance and Horde into full-scale war — she launched a furious debate in the community as to why she did it. It’s over 7,000. 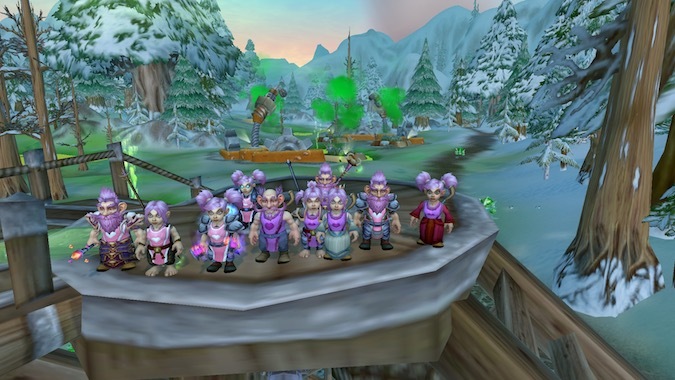 The 9th Annual Running of the Gnomes is this weekend! 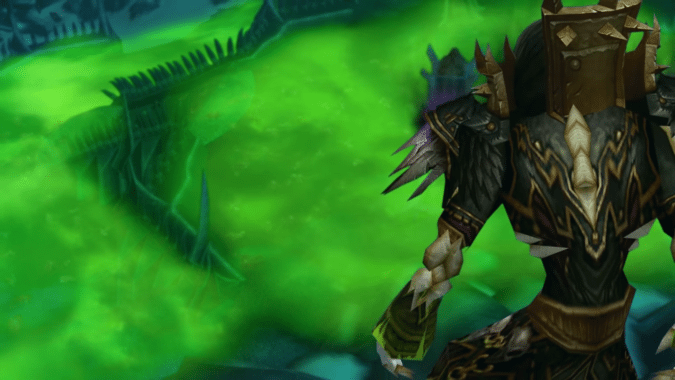 Know Your Lore: Could Saurfang be the next Warchief? 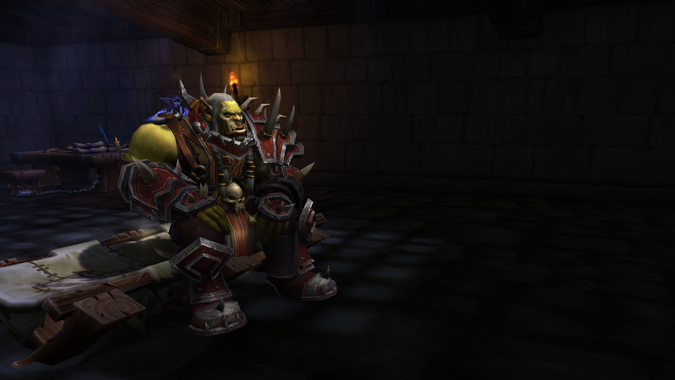 Varok Saurfang is an Orc of myth and legend, capable of cleaving entire raids out of Orgrimmar in classic WoW.